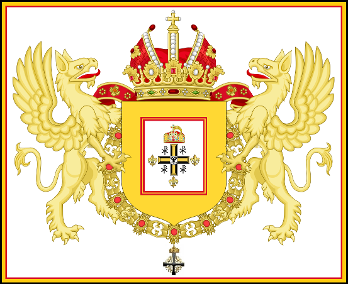 The Holy Roman Empire Association would like to invite individuals of good Christian Noble standing to become members of the Holy Roman Empire Association. Membership will include the Rank of Knight of the Holy Roman Empire - Kt.HRE. Whereas Petitioners for membership will be required to submit proofs of Nobility by letters patent and or noble descent and should be able to contribute to the Association in its day to day workings and foundation. Please email the Association with your membership petition. 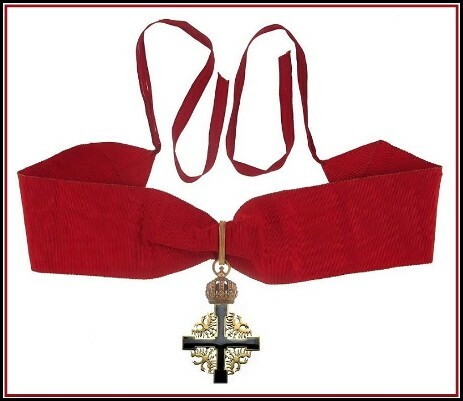 The Neck Cross and Sash Ribbon of a Knight of the Holy Roman Empire - Kt.HRE - (Latin: Knight of the Holy Roman Empire) S.R.I.E. - Sacri Romani Imperii Eques - Awarded by the Holy Roman Empire Association. 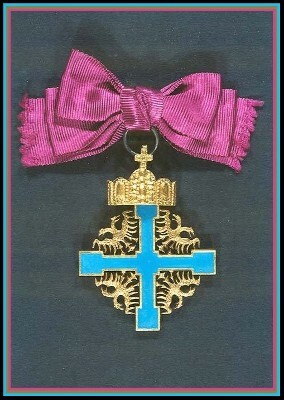 The Neck Cross and Neck Ribbon of the Order of the Holy Roman Empire - Kt.HRE - (Latin: Knight of the Holy Roman Empire) S.R.I.E. - Sacri Romani Imperii Eques - Awarded by the Holy Roman Empire Association. 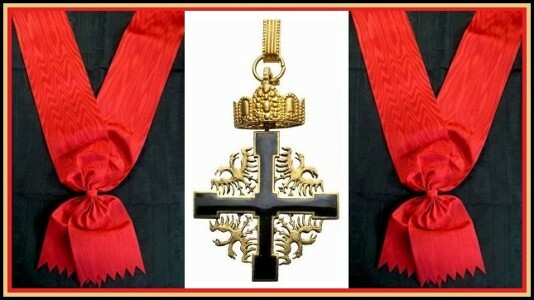 The Neck Cross, Breast Star and Sash Cross of a Knight of the Holy Roman Empire - Kt.HRE - (Latin: Knight of the Holy Roman Empire) S.R.I.E. 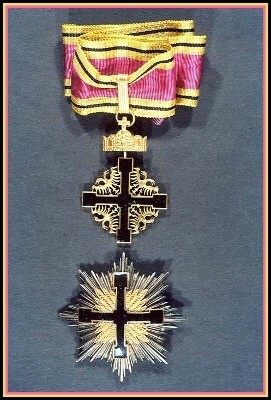 - Sacri Romani Imperii Eques - Awarded by the Holy Roman Empire Association.